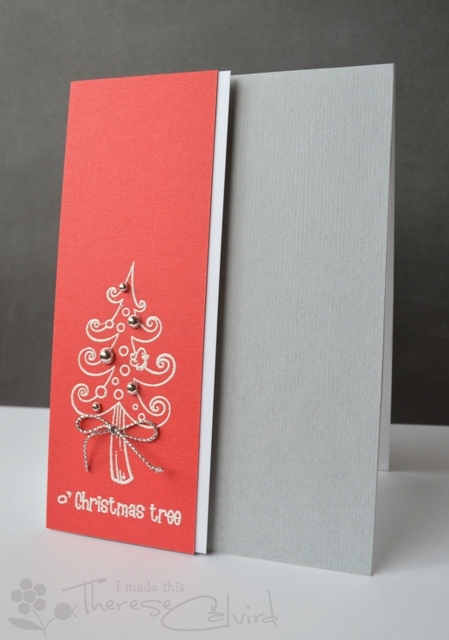 Quick it’s nearly Christmas – Keeping it CAS at Purple Onion Designs (video)! 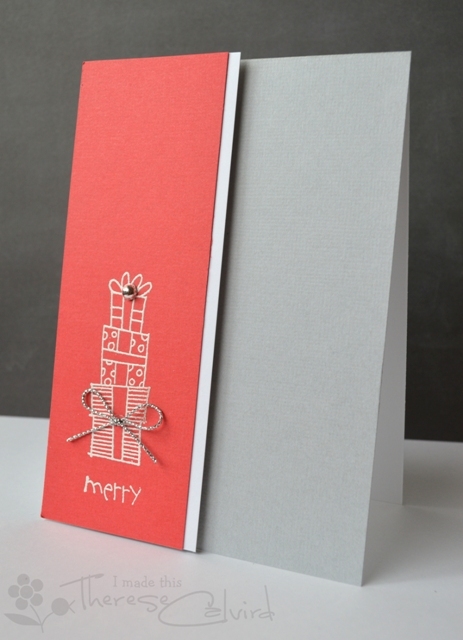 If you are running short of time, then here is a card that is so quick and easy to make. You can find the supplies linked below or head on over to Purple Onion Designs and you can have some fun shopping ! Not long to go now…. are you ready? 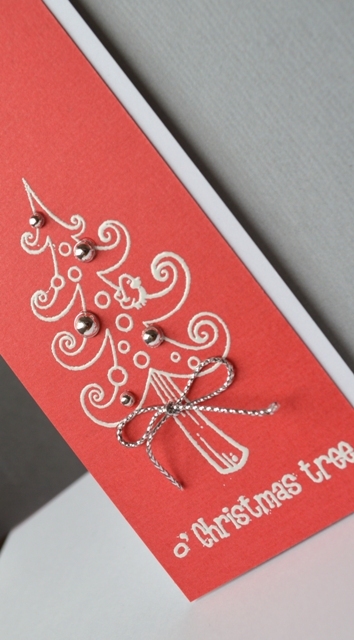 < Previous It’s ALL Christmas at AnnaBelle Stamps and you can SAVE! Next > Fairy Holly & a FREE magazine to share! Such pretty cards! I love the color combo with these sweet images and how quick they are to create! Wow Therese this is soooooooooooooooooo gorgeous! 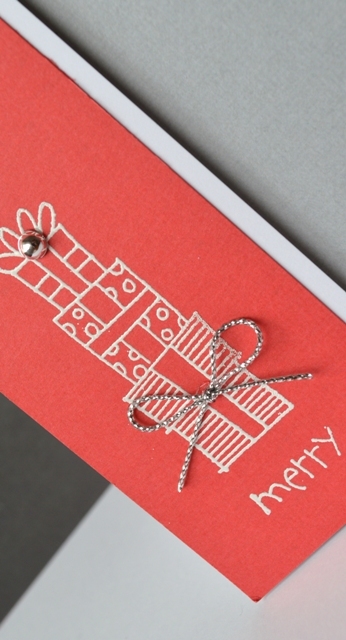 wow these are gorgeous.. i love your embossing..
Those silver baubles are the perfect addition! LOVE these!